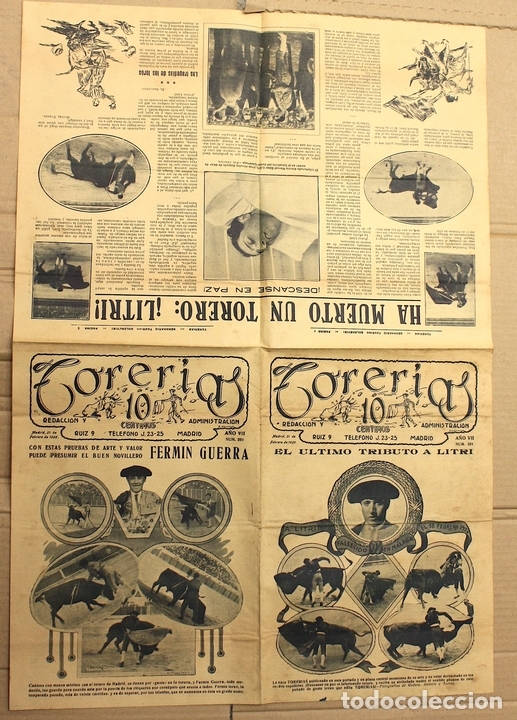 REVISTA. TORERÍAS. AÑO III. NÚM. 83. MADRID, 15 DE FEBRERO DE 1922. MORENITO DE ZARAGOZA. 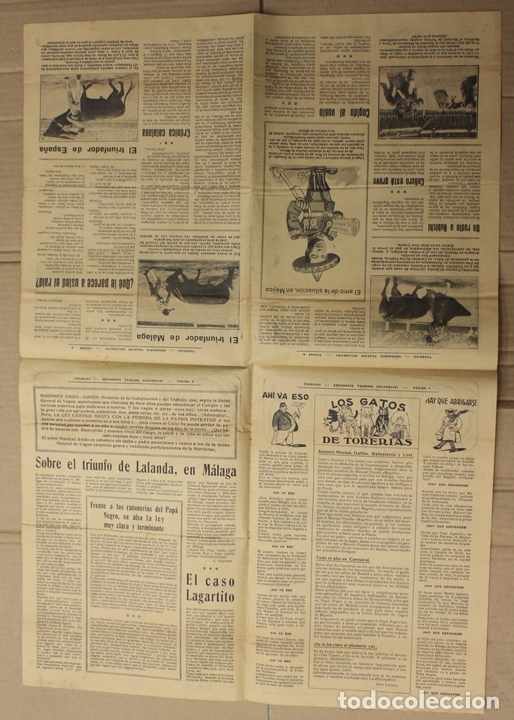 REVISTA. TORERÍAS. AÑO VII. NÚM. 328. MADRID, 7 DE NOVIEMBRE DE 1926. MARCIAL LALANDA. Hora oficial TC: 21:03:06 TR: 97 ms.